Forget Panera, these copycat Orange Scones taste amazing. Plus, you get more for your money! BONUS. My family doesn’t do fast food very much at all. Panera, Chipotle and Subway are what we consider “fast food” around here. When it comes to Panera, I’m weak to the pastries. Those beautiful pastries that call my name. And when they offer me one of them with my meal for 99 cents, how can I resist? I love recreating restaurant recipes at home. And while I have no idea if this is even CLOSE to how they make their scones, I can tell you that these are delicious. There is something wonderful about eating a fresh baked pastry with a cup of coffee in the morning. Especially if you made that pastry yourself. One of my favorite routines is to enjoy a cup of coffee with my breakfast after all my children have safely left the home for school. I can’t resist a piece of biscotti, a donut, or a scone. Today’s recipe gets it’s orange flavor from not only freshly zested oranges, but also the juice and some extract as well. It’s citrus overload (without tasting like overload of course)! These scones are flaky and delicious. I just used a large baking sheet to make my scones. If you have an actual scone pan, you could try using that too! This makes 12 large scones! I have frozen them too, before applying the glaze. Once thawed on the counter top, make a fresh batch of glaze and enjoy!!! For the scones, combine flour, sugar, salt and baking powder in a large mixing bowl. Add in butter. Mix using the beater blade of an electric mixer until it resembles coarse crumbs (you can also use a pastry cutter, if you prefer). Add in egg, yogurt, orange juice, orange extract and orange zest. Combine completely. On a large baking sheet with parchment paper (or silpat), shape dough into a large rectangle (about 9inch x 7inch by 1/2 inch thick). Use your hands to pat dough, it will be sticky. Sprinkle with flour to make it workable. Using a large knife or pizza cutter, slice dough in half then cut into thirds (vertically) creating six rectangles. Cut each rectangle in half to make 2 triangles. You will be left with a total of 12 triangles. Don't separate them on the baking sheet yet! Bake in a 350 degree oven for 25 minutes. Remove from oven and re-cut your triangles carefully. Separate and return to oven for an additional 10-15 minutes. Remove and cool completely before glazing. For the glaze, whisk together the powdered sugar, orange zest and orange juice. Spoon glaze over each cooled scone, allow to set, about 15 minutes. Store in an airtight container for up to 4 days. ENJOY! 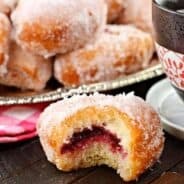 Love COPYCAT recipes? Here are a few of my favorites…. 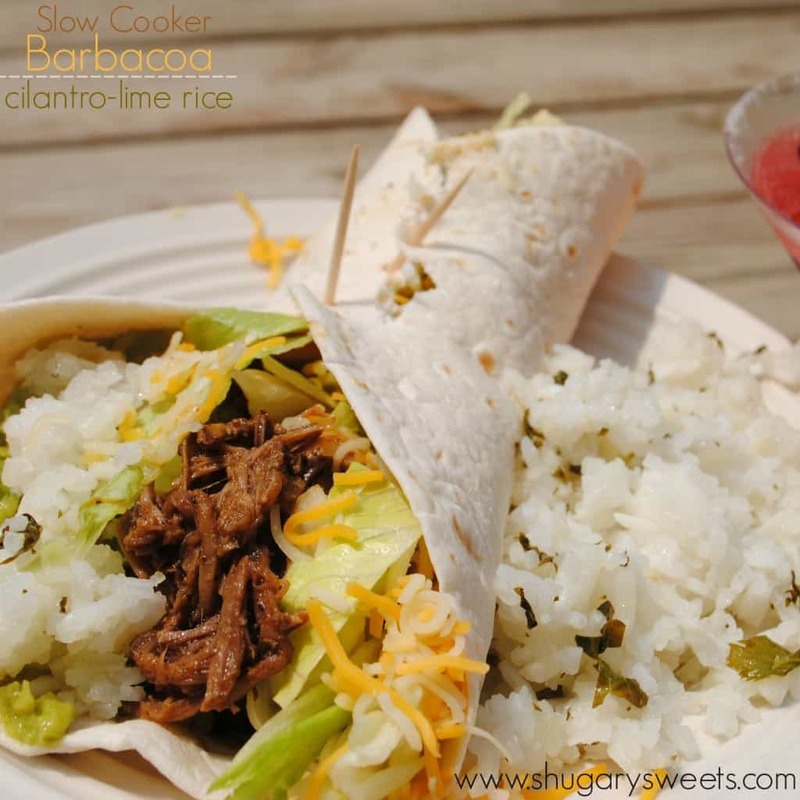 Still looking for a specific COPYCAT recipe? 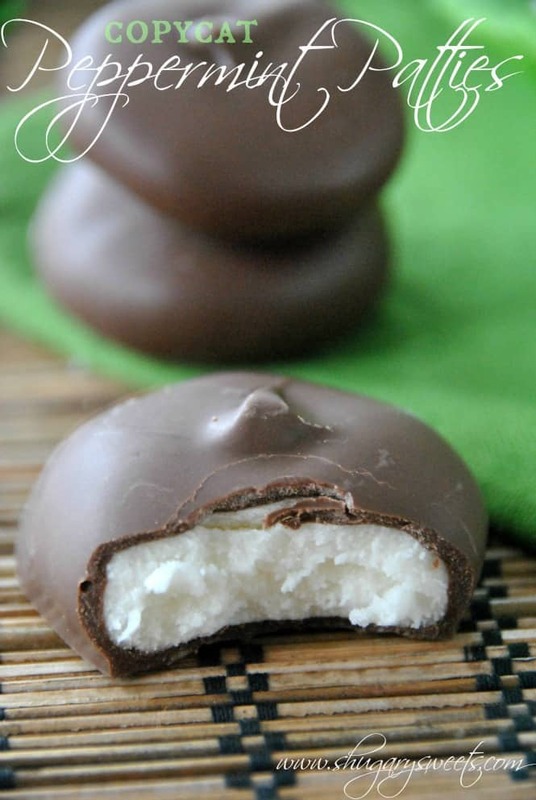 Check out my COPYCAT RECIPES board on Pinterest!! I wish you had one right now too!! Yes! The Asiago Cheese BAGELS rock my world!! Thanks Rachel. I wish you could enjoy a couple of these too!!! We consider fast food the same restaurants as you! Your scones look incredible and so perfect with coffee!! This is a must make!! Oh yeah I totally want these over Panera anyday! I think I could LIVE on these orange scones! Seriously. Wow. They definitely are a wonderful treat in the morning. Or at lunch. Or dinner. Forgetting Panera is a tall order! But if it means I can eat these scones, then let the brainwashing begin 😉 Love the crunchy edge and tender middle. And the citrus is perfect! Thanks girl. Yeah I could never forget Panera, but I can limit my visits and enjoy this at home more often! I am so all over these! My mouth is watering! We don’t do much fast food either. This is why our grocery bill is eleventy trillion dollars!! But when I DO eat Panera, I’m all over the pastries. Probably a good thing I don’t go often, ha!! These look fabulous — I need that glaze in my life!! Only eleventy trillion? hehe!! I know the feeling! That’s pretty much our idea of fast food too!!! I love checking out the pastries at all the places we go too! These scones…I need them and some glaze to slurp on!!! Yum! We are twinsies…as are our families!! Must live closer! I was never a fan of scones (dry, flavorless, doughy) UNTIL I tried Panera’s! YUM! And now I can make them on my own! Woohoo! THANKS! You’re awesome! I love scones but have never made an orange version, which clearly needs to be changed asap. These look perfect! Thanks Anna, I very rarely make scones at home, I’m more of a biscotti and muffin girl. But now I need to find more scones recipes, yummy!! 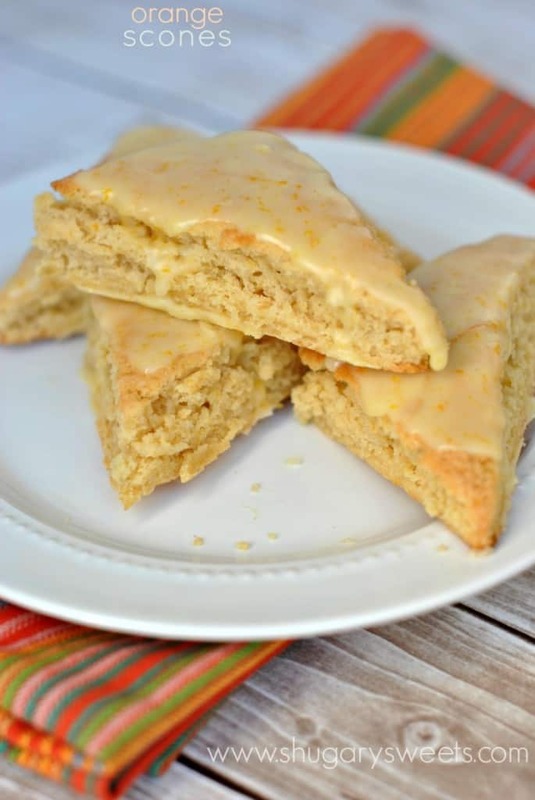 These orange scones are everything! I so would eat a bunch and not regret a thing! I have no regrets when it comes to eating. Well, except when I eat it all…that’s no bueno! I love having a homemade pastry in the morning with my coffee (or a store-bought one will do as well! ha!). 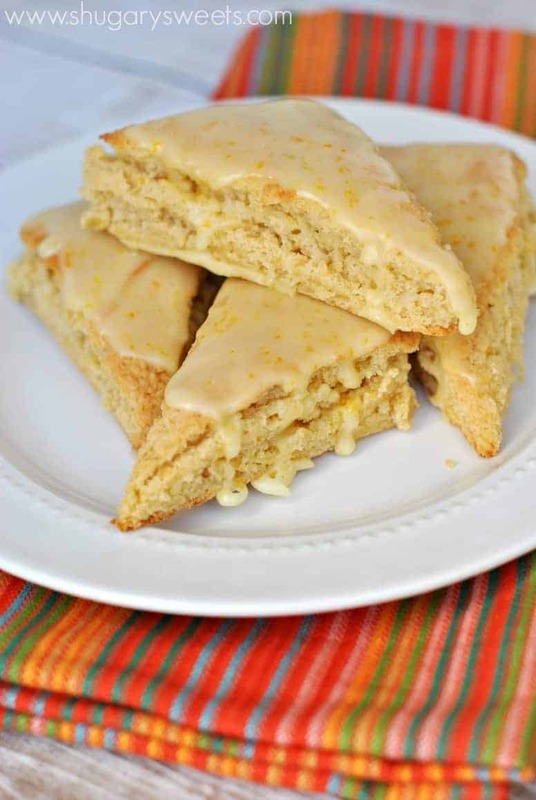 But homemade is better : ) These orange scones look delicious – I love how many ways you have the orange in here! Plus, scones are my favorite breakfast treat to make at home! Panera is my fast food too, unless it’s in the middle of the night- then del taco works 😉 LOL I have always eyed the orange scones from Panera but since I have grown up with scones always in our kitchen I have never given Panera’s a try! 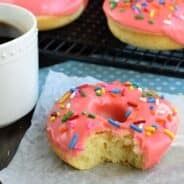 The glaze on yours looks gorgeous! I don’t know del taco, but sounds delicious! Homemade scones are way better than storebought!! These scones look amazing Aimee! I love all the orange you used to make these – would love a few of these for my breakfast! I’d share if I had any left… haha!! These scones look delicious Aimee! Love orange in the morning! So these were out of this world tasty! The one issue I had was uneven baking due to laying the dough out on the baking sheet and not getting it even enough. Would it be possible to bake these in a cast iron skillet? not sure if it was me and my lack of skills but these turned out more like sponge cake than scone… still not use to the idea of eggs in scones, must be an American thing! Traditional Scottish scones omit the eggs. They were also WAY too sweet! Odd. They definitely should not have a sponge cake texture! They are crumbly and flaky like a traditional scone! Sorry it didn’t work out for you. 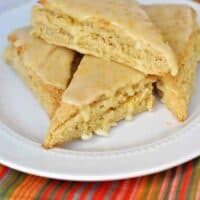 Just had my bite of a Panera orange scone on Saturday and Sunday I came looking for a copycat recipe for these amazingly delicious little things. Your recipe did not disappoint! They were FANTASTIC! (Even my picky kid loved them!) My 12 year old said she wants one every morning for breakfast. 🙂 Thank you sooo much for sharing this recipe!!! Oh and for other newbies to making scones, this was my first time making them. I had never been a scone fan because I thought they were dry and flavorless when I had tried them from a bakery before. I’m not used to making scones with eggs either but I was willing to try these out. I weighed my flour rather than scooping it perhaps that made the difference I ended up with a batter rather than a dough. I also didn’t have yogurt so I used buttermilk. I just hope they hold together after they’re baked. Um…mine did not turn out like they were supposed to. I’m not sure why. Oh well. They taste scrumptious!!! I’ll try again for the look of them next time! Hmmm, share a picture on instagram or my facebook page! oh my! 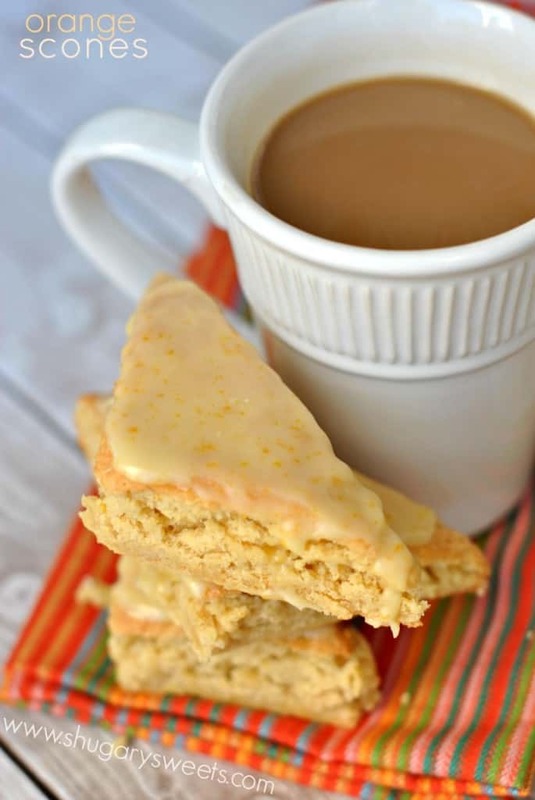 just followed the link from the bb scone recipe to this orange one and am soooo excited. we drive to a bakery in rhode island and they have the best cran orange scone so i can’t wait to try your recipe and add some cranberries to it. their’s are always very moist and not a bit dry. fingers crossed!!! 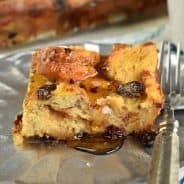 LOVE the idea of adding cranberries to this! ENJOY!